Pension is a payment made by the employer after the retirement/death of the employee as a reward for past service. Uncommuted pension i.e. the periodical pension: It is fully taxable in the hands of all employees, whether government or non-government. For instance, X gets monthly pension of Rs. 2,000. 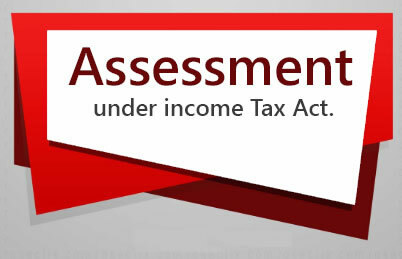 It is taxable as salary under section 15 in the hands of a Government employee as well as nonGovernment employee. Govt. 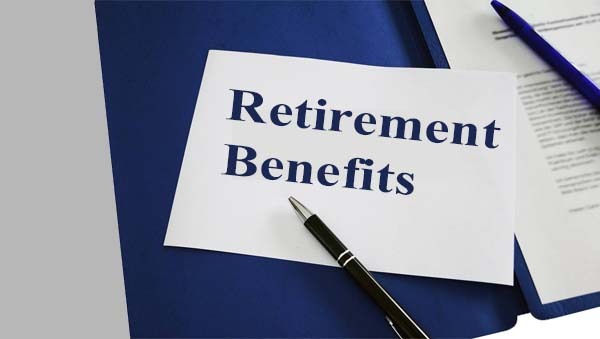 employees, employees of local authorities and employees of statutory corporations Gratuity may or may not be Received Entire Commuted Pension is Exempt from Tax. 1/3 rd of the Pension which he is normally entitled to receive is Exempt from tax. 1/2 of the Pension which he is normally entitled to receive is Exempt from tax. If payment in Commutation of Pension received by an employee exceeds the aforesaid limits, such excess is liable to tax in the assessment year relevant to the previous year in which it is due or paid. The assessee can, however, claim relief in terms of section 89. Pension received by the employee is taxable under the head "Salaries". Family pension received by the family members of armed forces : It is exempt under section 10(19) in some cases. Family pension received by the family members after the death of an employee : It is taxable in the hands of recipients under section 56 under the head “Income from other sources”. 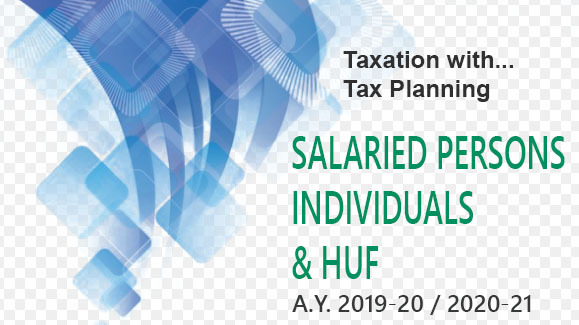 Standard deduction is available under section 57 which is 1/3 of such pension or Rs. 15,000, whichever is lower.